MTN’s Nigerian operation is likely to report a profit after tax of approximately R15,9bn for the year ended 31 December 2015, it was revealed on Tuesday. The JSE-listed telecommunications operator, which is facing a R65,2bn fine from Nigerian authorities for failing to disconnect 5m unregistered Sim cards, revealed in a statement on the stock exchange news service that a figure reported in a Nigerian newspaper, which claimed that its subsidiary there had reported a profit after tax of 190bn naira, or R15,9bn, was “within the current estimate”. Nigeria’s ThisDay newspaper first reported the number. 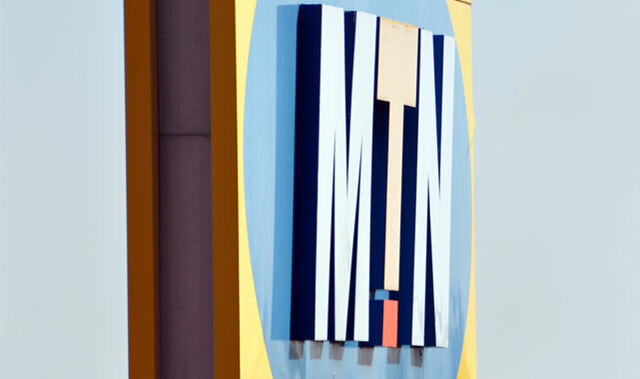 “[It is] within the current estimate but is subject to finalisation and audit sign-off,” MTN told shareholders. It said it is still in the process of completing its full-year 2015 audit and its results are yet to be finalised. Meanwhile, newly appointed MTN Nigeria CEO Ferdi Moolman, who recently replaced Michael Ikpoki, has said the fine imposed on the company by the Nigerian Communications Commission could bankrupt it. “The size of the fine blows my mind when you start looking at the figure. It is huge, it is massive. How do you fix it, what do you do? Operating in the telecoms world has become challenging,” Moolman is quoted in Nigerian publication Leadership as saying. Typo in the first sentence? Shouldn’t it read “31 December 2015”? > Meanwhile, newly appointed MTN Nigeria CEO Ferdi Moolman, has said the fine imposed on the company by the Nigerian Communications Commission could bankrupt it. Rubbish. And here’s the proof in this very same article. Based on the latest figures the fine equates to 4.1 years after tax profit. That seems quite reasonable to me, given the breath-taking arrogance with which MTN thought they could ignore the NCC.